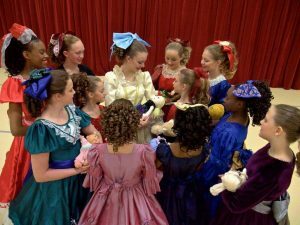 Celebrate the holiday season by enjoying the tradition & beauty of the 20th Annual Georgia College Nutcracker performance featuring over 240 dancers, ages 3 – adult, new costumes & choreography, and lots of surprises! Join the Dance patron group Bravo! and attend the opening night reception for an exclusive viewing of past years Clara dresses.